Starting as a despatch boy in 1982 at renowned advertising agency, George Patterson in Sydney, Australia, Paul worked through Despatch, Media and the Projection Room (when TV commercials were shot, cut and finished on film) until he found his home in the Audio Dept. Paul moved to Flint Webster, Melbourne, in 1988 where he began to earn his reputation in earnest. From Flint Webster to Flagstaff Studios and now Nylon Studios, he has accrued numerous national awards from MADC, Award and Siren, to international awards in Singapore, Hong Kong, London, New York, Hollywood and Cannes. He has also served on judging panels for Golden Stylus, MADC, Award and Sirens as well as the Clio Awards and The New York Festivals. 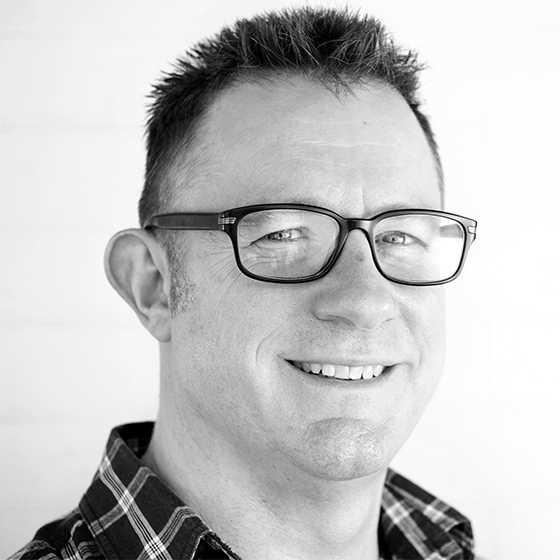 Paul has also served on the Siren Creative Council since 2009.